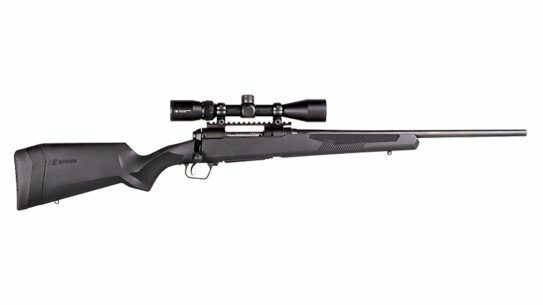 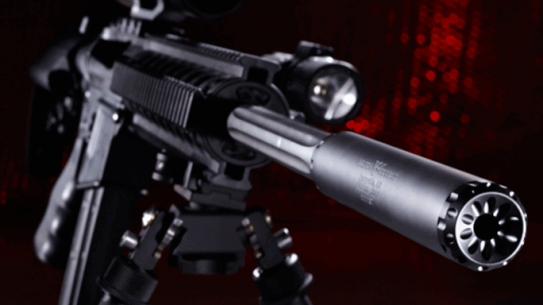 The all new Nitro from Yankee Hill Machine offers a stated sound reduction of roughly 35 decibels with standard .308 Winchester ammunition. 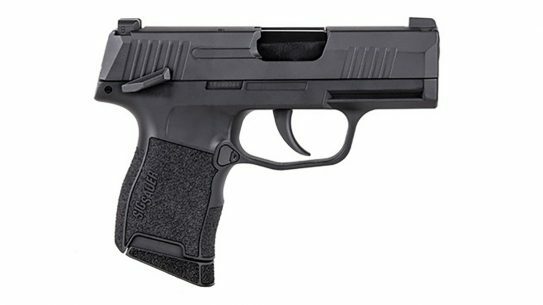 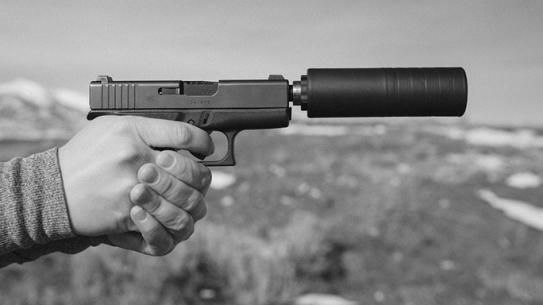 The all new Obsidian 45 modular pistol suppressor from Rugged Suppressors meters at an industry-leading 129.3 decibels dry on .45 ACP. 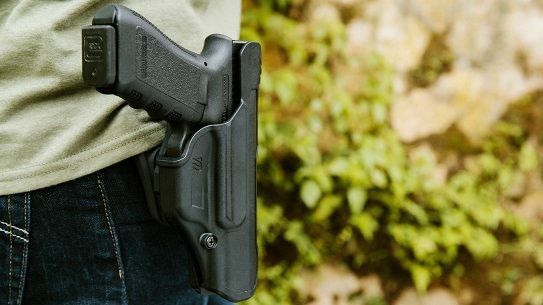 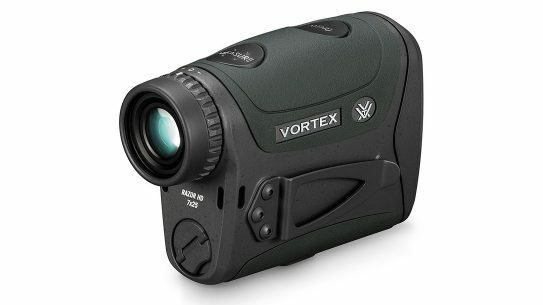 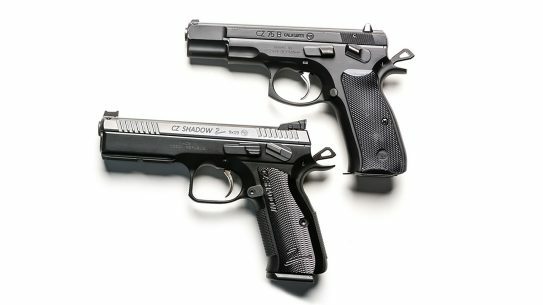 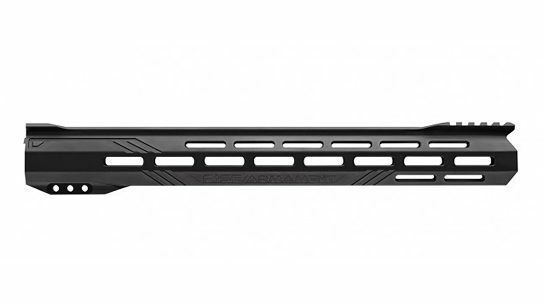 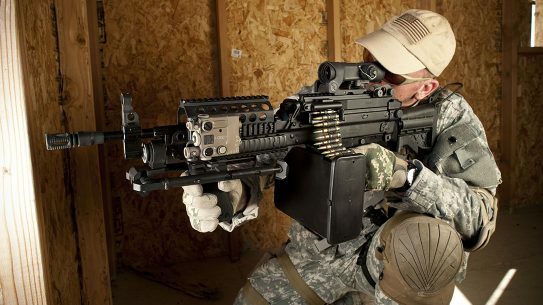 RAT Worx's innovative and affordable ZRX turns your 9mm Tavor bullpup into an ultra-covert PDW. 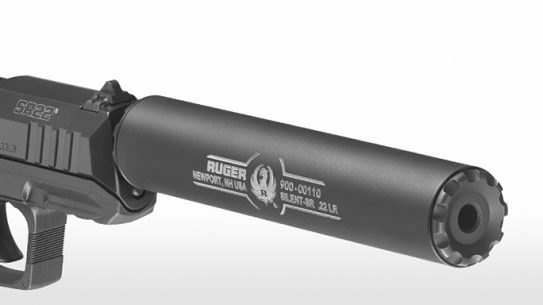 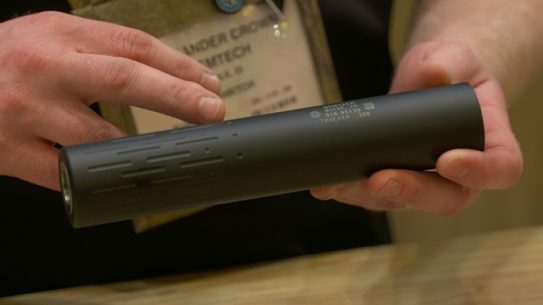 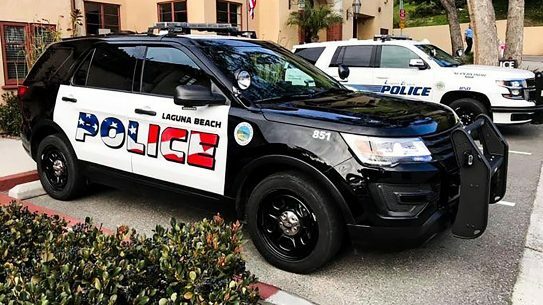 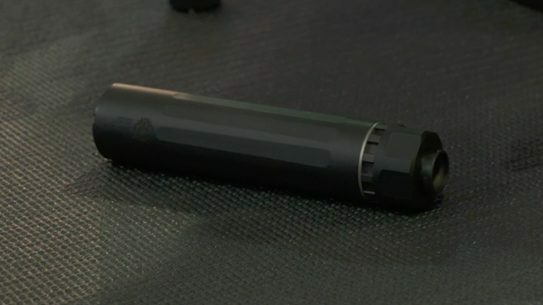 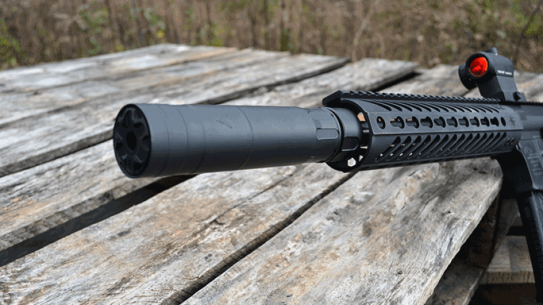 The all new Razor 762 from Rugged Suppressors is just 6.4 inches long and 15.3 ounces, making it the shortest and lightest suppressor in its class. 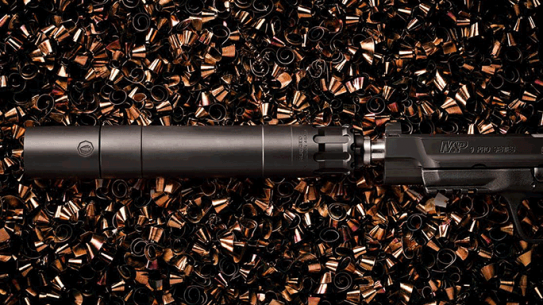 The all new Genesis 762 suppressor from SureFire features a state-of-the-art a proprietary stainless steel baffle system. 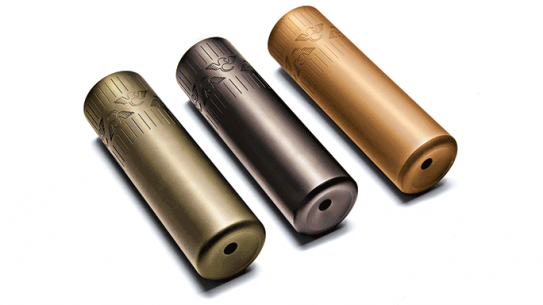 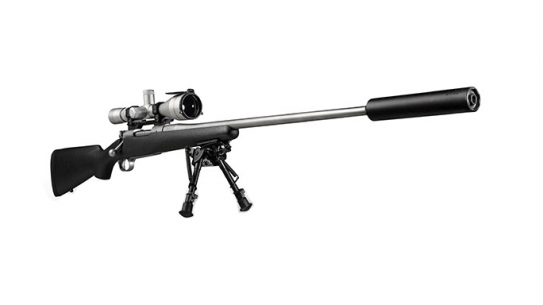 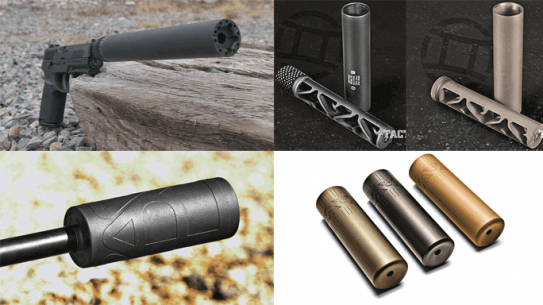 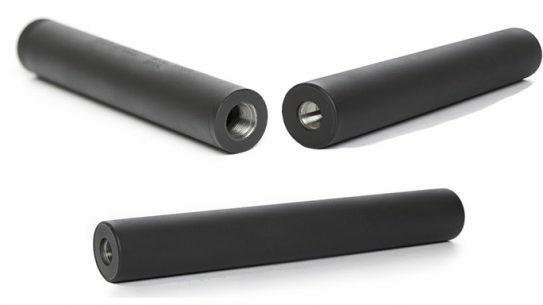 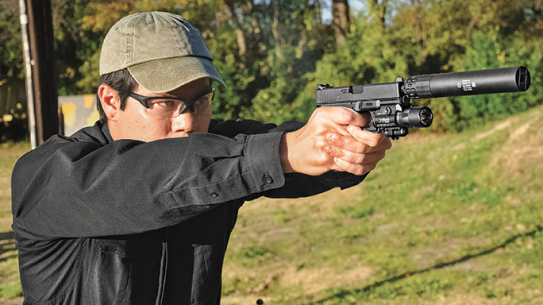 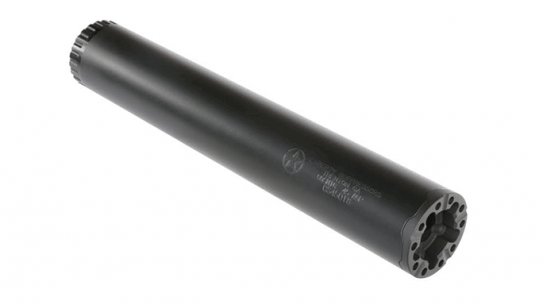 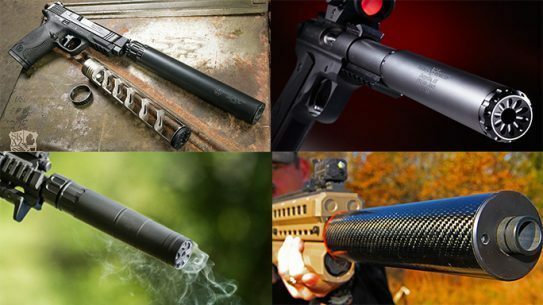 Bring the lightning—without the accompanying thunder—with these next-gen, big-bore suppressors! 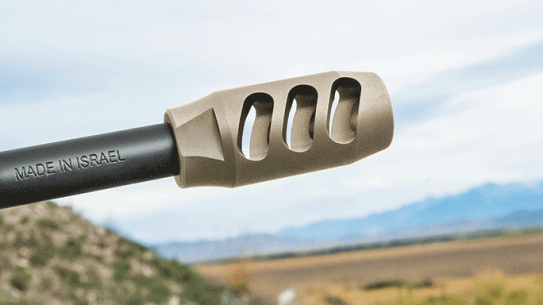 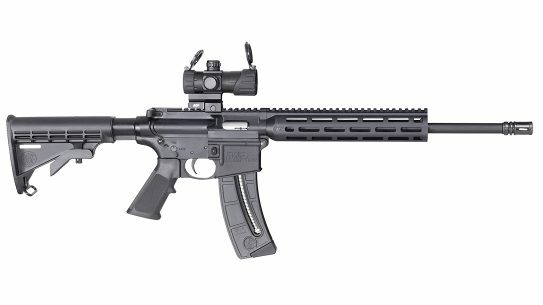 The all new Cosmic silencer from Liberty Suppressors features a stainless steel core and a titanium tube, and weighs in at only 9.5 ounces. 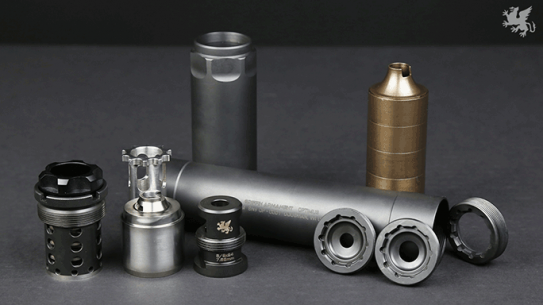 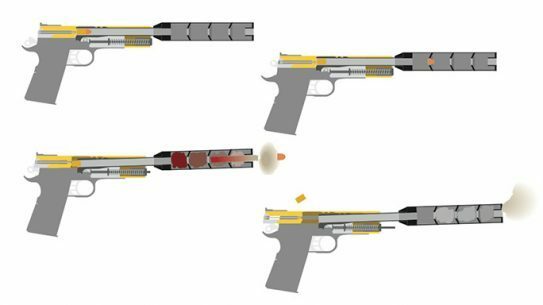 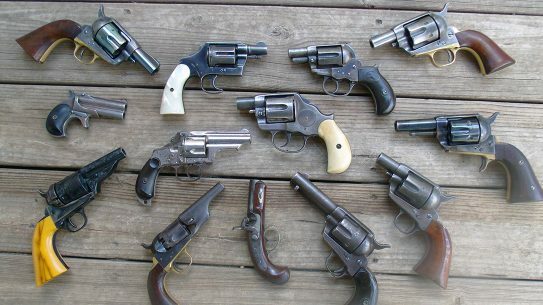 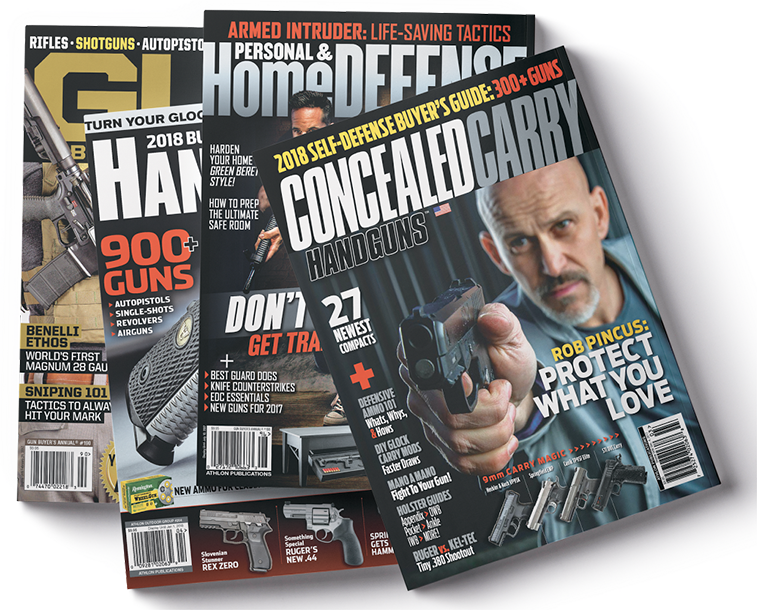 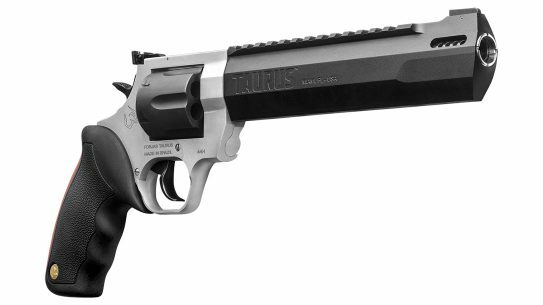 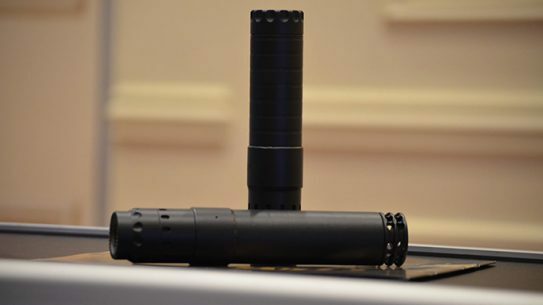 Griffin's Optimus Silencer transforms into multiple configurations to suit the shooter's requirements on various platforms from rimfire to 300 Win Mag.